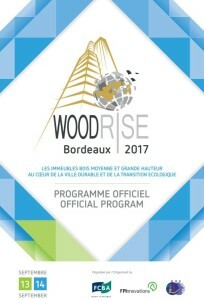 The WOODRISE Congress will have international appeal and will be organized around three Plenary sessions and four Workshops. 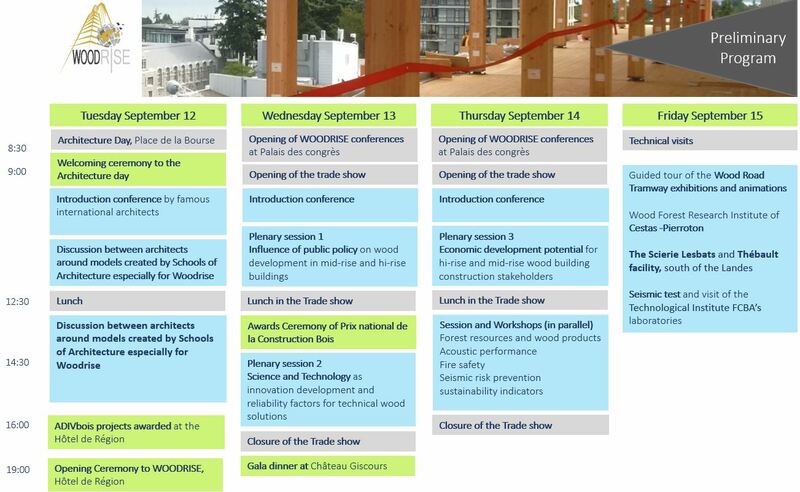 All the conferences, workshops, events in one document. Potential of economic development for players from the wood sector in an opening market taking into consideration the integration of short supplying circuits.